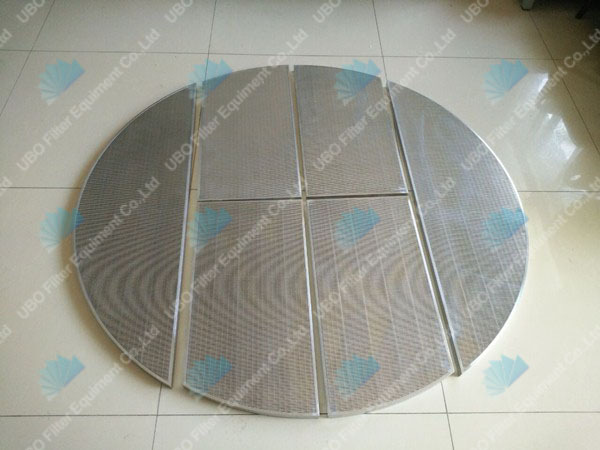 Stainless steel Johnson wire Lauter tun screen —stainless steel screen mesh for welding is the accessory of vibrating screen, usually used for the classification of materials. 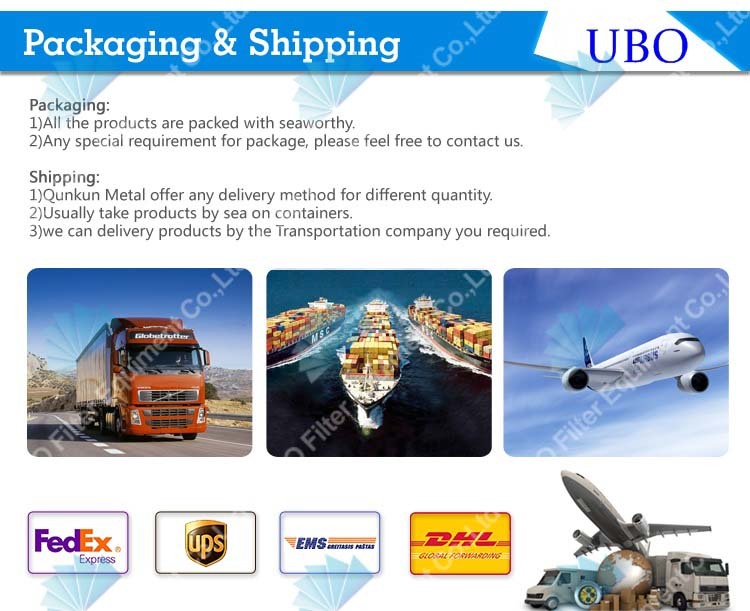 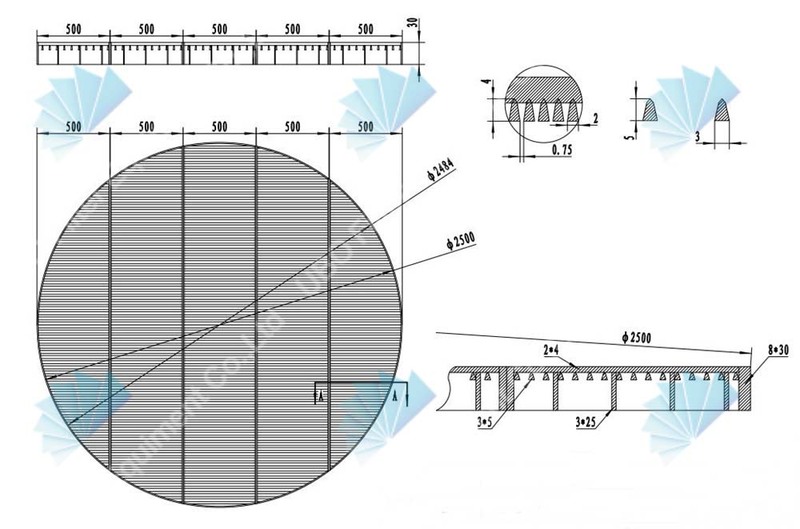 The outline dimension, thread, hole diameter and frame structure could be customized upon user's requirements. 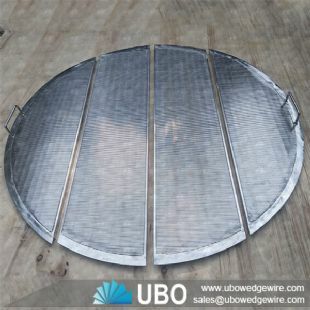 Stainless steel Johnson wire Lauter tun screen consist of profile wire and support rods with the materials of galvanized steel, low carbon steel and stainless steel 304, 316. 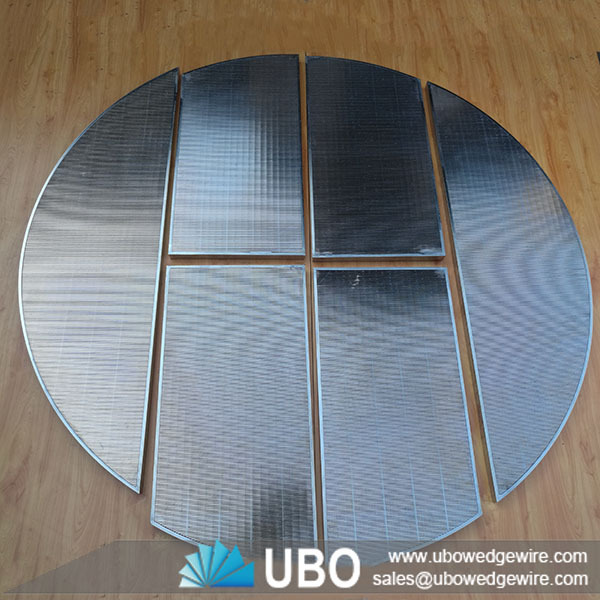 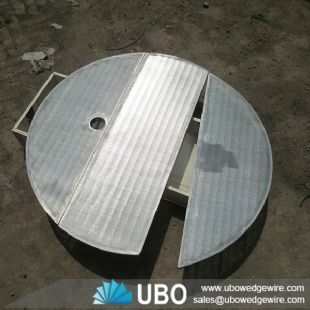 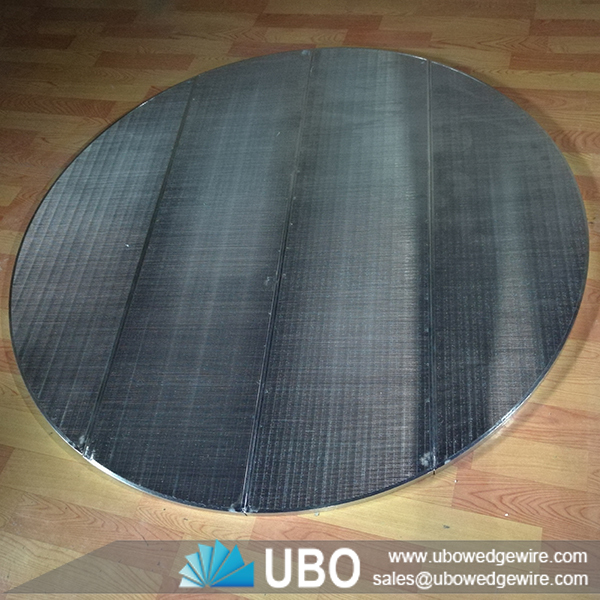 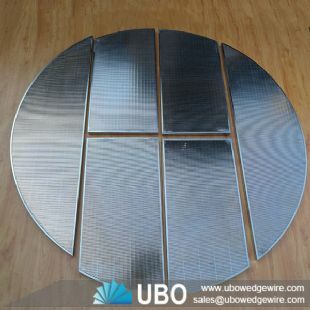 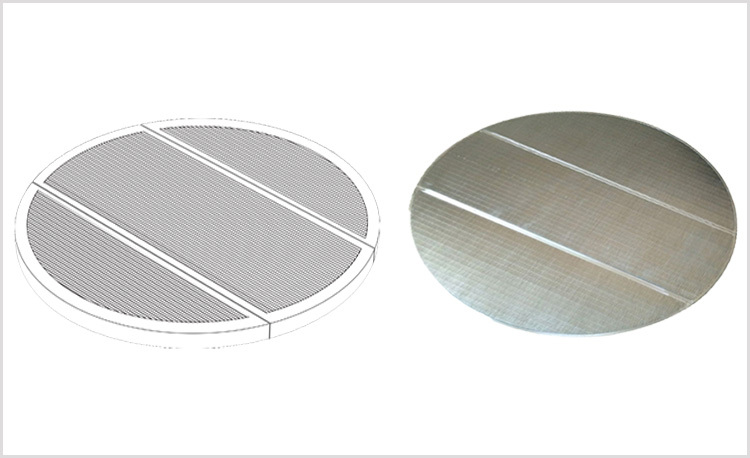 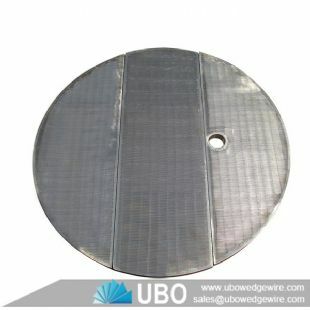 Wedge wire screen can apply in chemical, oil, gas, food or beverage, waste water management, mining or coal separation. 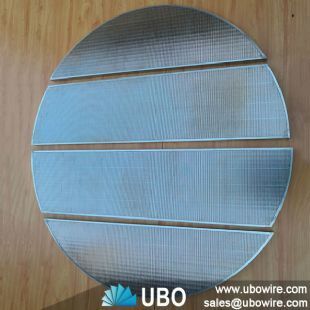 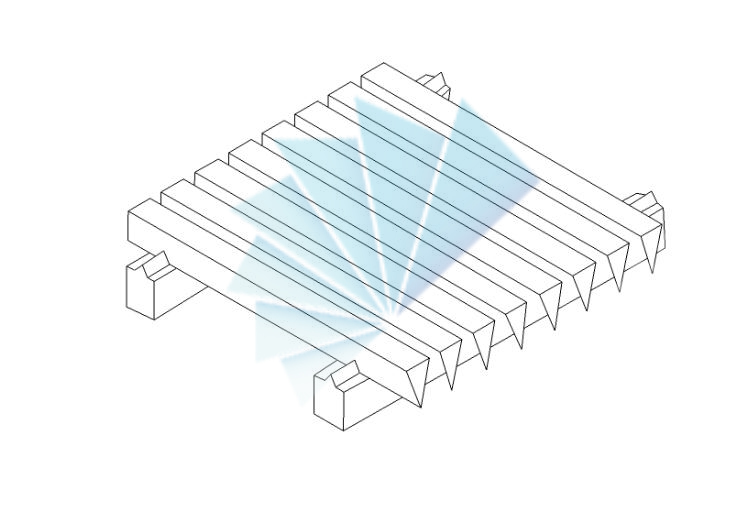 Whatever your application is, we can provide you with OEM wedge wire screen products as your own requirement, including the material, the width, the length, the shape and other special rquire.